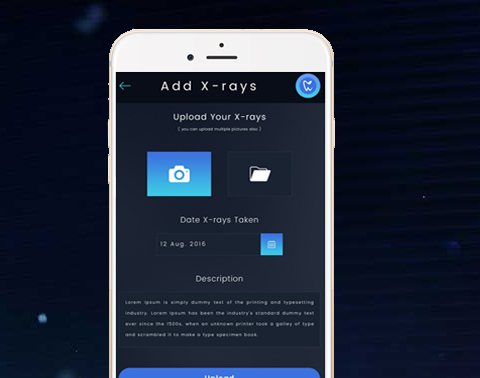 One of the life aspects whose importance is never faded or lost in any country is the issue of health care.Our today’s case study is devoted to this vitally actual theme and presents the design concept of an application for doctors & Patients called HealthCare App. 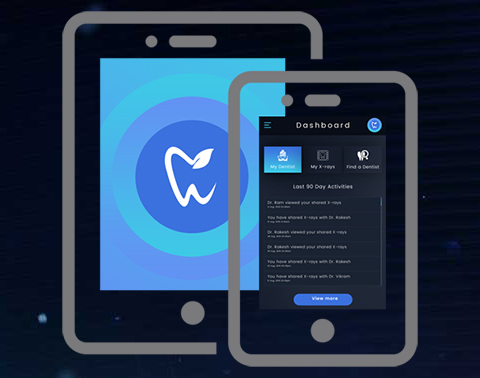 The demand for mobile healthcare apps is increasing day-by-day as healthcare providers as well as patients are able to make the most out of it. Our client wants a cross-functional team of clinician, process and mobile technology experts. Utilizing an agile project methodology to provide flexibility and frequent deliverables every two weeks, the team was continuously focused on higher priority product development features with rapid quality assurance testing which makes the client have an clear approch of the work. 2. Streamlines communication by integrating images and text messages. 3. Rescheduling of the appointments based on the confirmations. 4. Easy to use and Navigate for faster communication. 1. A large patient section with in-depth information about conditions and treatment. 2. Database of the appointment (Notification, Cancellation, Re-schedule). 3. Can chat with doctor to discuss health issues. 4. Provide feedback to doctors by giving rating and reviews. 5. Can view the payment details. 6. Synchronise their practice data. 7. Can attach reports, x-rays to their profile and view later. This way with complete research & clear communication by ALEA time and by defining the proper milestones they have overcome the challenges easily without any hassle thus resulting in great output which satisfies the client with the end result and a must to mention client did appreciated the proper communication and the team’s effort. The app brings the quantified self directly into the palm of the hand of the healthcare consumer. 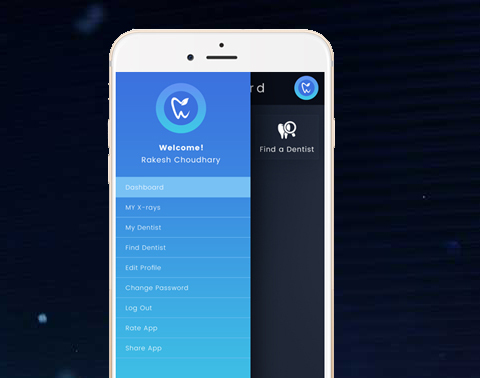 We were also able to achieve round-the-clock access to a trusted healthcare professional while eliminating excessive administrative costs & the client is over-whelemed as the app achieves happy and healthy consumers.